The U.S. experienced its most harrowing military disaster of World War II not in 1941 at Pearl Harbor, but rather in the period from 1942 to 1943, in the frigid North Atlantic and American coastal waters from Newfoundland to the Caribbean. 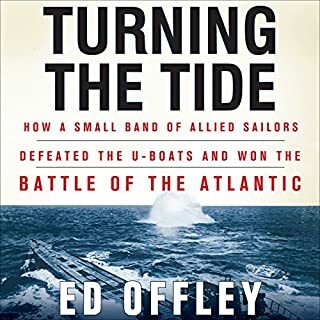 Nearly seven decades after the event, the Battle of the Atlantic still stands as the longest-running and most lethal clash of arms in naval history. 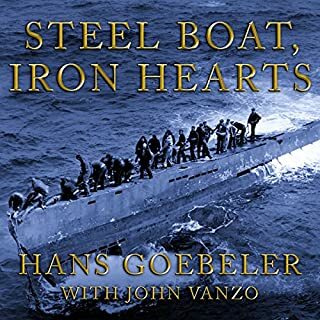 In this book the history of the bitter naval fights between Germany and the Allies in WW2 is being portrayed by showing the development success and defeat on both sides. This is cleverly done by giving detailed and vivid accounts of exemplary periods of time. 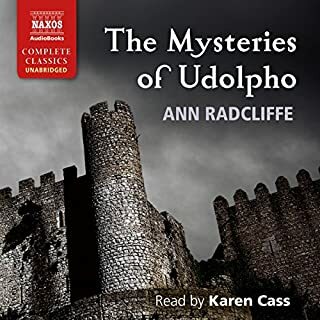 A personal remark about the narrator: He has done a superb job by reading with a clear voice and being at the same time objective and sensitive. 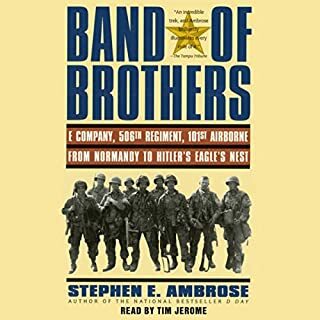 I am deeply moved by this authentic and superbly well-told story of an army company that played a central role in overpowering Nazi Germany in 1944/45. The true story needed no exaggeration and seems to have got none. The individual soldiers are being portrayed very personally, based on multiple long interviews with the survivors and thorough research. So their experiences come to life very vividly in this story. A huge compliment goes to the narrator with his nice and clear voice! 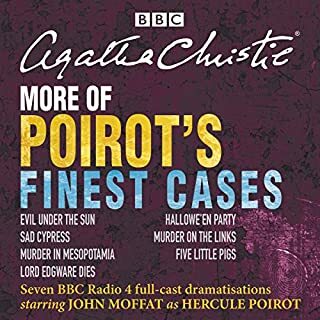 Once more Poirot at his (or AC at her) best! Thanks to BBC and the cast! A typical Dan Brown Story: Unconventional and creative story with a big touch of invented science, and really gripping. The reader has done an particularly awesome job! 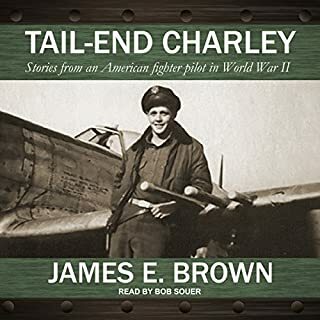 Well-told report of an American 2nd world war fighter-bomber pilot, beginning with his training in the States and through his tour of duty through Italy, France and Germany in 1944/45, flying a P-47. A nice young guy, who fought hard but didn't lose his conscience. The narrator did - as he seemingly always does - a magnificent job! Thanx, and a full recommendation for everyone woh is interested in this subject. 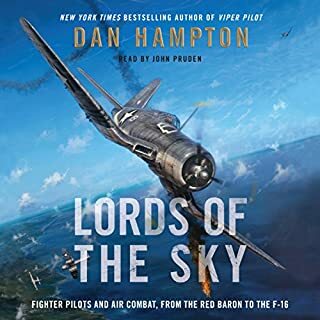 The author, himself a highly decorated US fighter pilot, describes the evolution of air combat, starting from the first simple trials before the first world war, rapidly developing in 1914 - 1918, and continuing with WW2, the Korean conflict, Vietnam, Yom Kippur and both wars around the Persian Gulf. The author deals with the theories and concepts of arial warfare not only by directly stating them, but also by illustrating them using eyewitness accounts from many of the most successful fighter pilots. 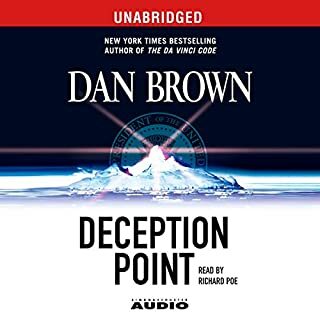 This makes the (audio)book quite fascinating and easy to read/listen to, but sometimes a little too exciting and patriotic as it is about killing in reality. John Pruden as a narrator does a wonderful job! Very personal and believable account of his own experiences aboard U-505, and very well read. Spieldauer: 30 Std. und 17 Min. Fascinating how similar people behaved and felt 250 years ago, compared to our time! Nicely read by Karen Cass. 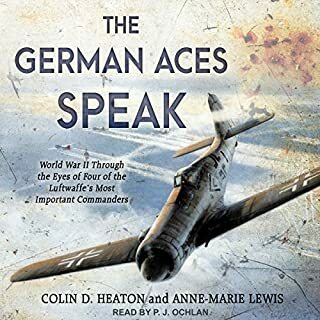 Unusual perspective on the air war of WW2, seen through the eyes of German Luftwaffe officers, well put together and read professionally. Living through and participating in the cruelties of war and still trying to remain humane - this is the subject of this rare treasurechest of a war diary. 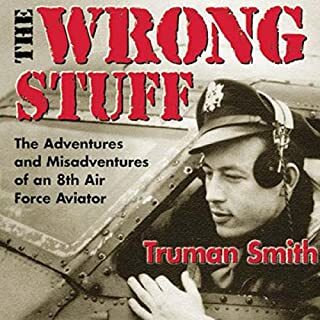 As the title says the author and former US bomber pilot Truman Smith knew that he didn't do "the right stuff" but still did it to participate in the overpowering of Nazi Germany. His account is rarely honest but still has a touch of humor.